At a press conference during the second to last day at COP22, Marrakech, a motley crew of environmental organizations called out leading international banks to stop financing two controversial coal-fired plants in the Central Java Province, Indonesia. For the last five years, locals have vociferously protested against the planned new coal-fired generators Tanjung Jati B (TJBc) and Cirebon, which pollute their water, air, and crops, threatening their livelihoods. There are reports of police violence and harassment, but also land grabbing. Indonesia is a rapidly growing developing country. To sustain this growth, the government plans to install 35,000 MW of new power capacity until 2019. About one hundred new coal-fired plants will be built in the country amounting to 20,000 MW. Wednesday at an event in Marrakech, Environment and Forestry Minister Siti Nurbaya Bakar stressed the important role of preserving forests and generating sustainable energy. Per its intended nationally determined contribution (INDC), Indonesia vowed to cut greenhouse emissions by 26% by 2020 and 29% by 2030 based on a 2010 projected business as usual scenario. The environmentalist panel, which included representatives from Friends of the Earth International, Greenpeace Indonesia, Oxam France, put into the question the seriousness of these statements in light of the government’s plan to massively expand its coal-fired energy infrastructure. 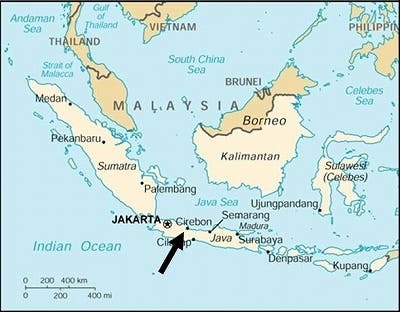 “In Cirebon, almost everyday communities protest against the project,” said Arif Fiyanto, Greenpeace Indonesia. “Fishermen can’t feed their families because the plants polluted the water. In terms of air pollution, in both Cirebon and Tanjung Jati, the new plants will add 1,000 premature deaths in Indonesia every year,” he added. Besides JBIC, French bank Crédit Agricole and the dutch-based ING are also heavily involved in financing these controversial plants. Last year, the French co-operative bank set sustainable targets in the wake of the Paris Agreement and only weeks before COP22 kicked off, Crédit Agricole said it would stop financing coal-related energy projects. 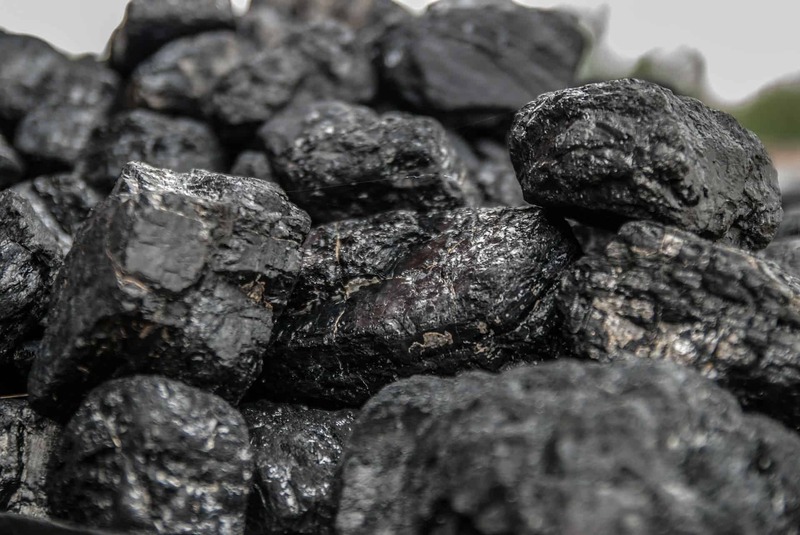 The announcement cited a number of factors that influenced its decision, among them the threat of future regulation due to coal’s impact on the planet and human health. The COP22 conference is now closed and Crédit Agricole has to yet to withdraw its financing for the 1,000 megawatt Cirebon 2 coal plant, despite it’s not locked in a formal agreement. Believe it or not, Japan actually states that it’s financing a ‘climate project’. Back at the 2009 COP held in Copenhagen, rich countries pledged $30 billion for climate finance over the next three years — Japan pledged half of this generous sum. However, out of all the countries which participated in this action, Japan is the only one to directly support coal plants by using financing reserved for climate action. The country reasons that without its financial and technical aid, Indonesia, which has a high demand for energy, might build cheaper, more polluting coal plants. Hence, its financing can be counted as ‘climate-friendly.’ If this sounds preposterous, you’re not alone. Since 2011, the Indonesian government has issued 44 regulations in favor of providing land for investors, none of which prioritize protecting human rights. All 44 regulations are in fact being used to legitimize the government’s confiscation of land from farmers and local community, as well as customary land from the indigenous people. Infrastructure works like roads, coal plants or even palm oil farms are given priority over the rights of people. Not only public, but also private investments are counted as in the interest of the state lending corporations the legal means to easily expropriate locals. In other words, ‘land grabbing’ is perfectly legal in Indonesia and there’s not much people can do about it. “It’s not only about pollution and climate change. It is a violation of human rights in Indonesia. For instance, the local community has fought against the largest coal-fired plant [the 2GW Batang] and delayed it for five years. Then companies and the government used every single thing that they had to push the community to sell their land. The community refused to sell their land — they were intimidated to sell. Seven locals are in jail because they refused to sell,” Fiyanto said. The environmental panel demanded that the foreign banks immediately stop financing coal plants in Java island. “We are talking about staying under 1.5 degrees. The Paris Agreement has a clear commitment. All of the coal fired power plants , the ones proposed not under const or operating, all of these take us to a six-degree world. That’s enough to say why Tanjung Jati B, why Cirebon, why every single coal-fired plant needs to be stopped because the only way to solve the climate crisis is to keep the coal in the hole and oil in the soil. ” said Dipti Bhatnagar, Friends of the Earth International climate justice and energy coordinator.